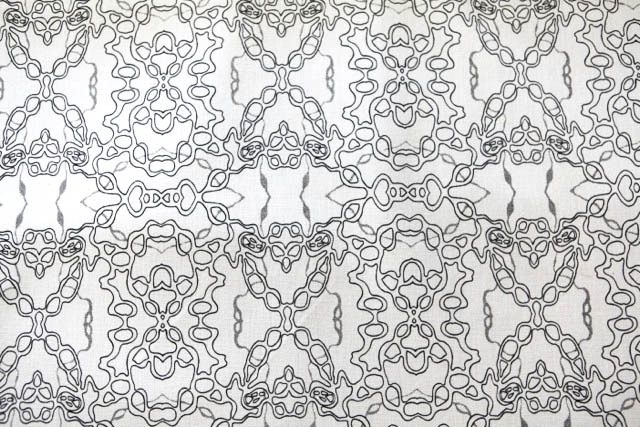 I collaborated with three Indigenous artists and The Rug Collection to develop the ‘Julu Wajaar’ (One Earth) range. This range was developed from original artworks depicting stories that moved from the coast, through to the desert. 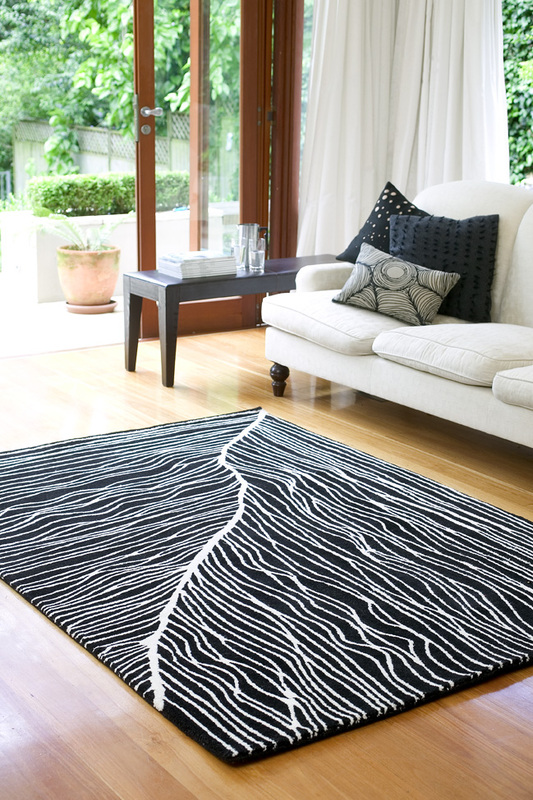 My 2nd Indigenous rug range was called ‘Kurkara’ (Desert Oak), and was developed with Tappeti. This range was conceived after I spent time volunteering at Warlukurlangu in Yuendumu, 350km north west of Alice Springs. “I arranged this desert trip with my friend, Indigenous elder, artist and bushman. I took with me a jewellery designer and artist. Yuendumu was like nothing I’d ever seen before - we slept in a little house on the edge of the desert sand and could hear the dingoes wailing at night. My role at the art centre was to help prime the canvasses and to mix the paint colours. The copyright of the original designs and stories of the artworks, remain with each artists. Both rug ranges have returned royalties to the artists on each sale. The Eco Collective was a project I collaborated on with two other designers – it was about designing natural, sustainable fabrics. The designs derived from paintings, and were hand printed with lead and chemical-free inks on hemp and organic cotton blends. The Collective was featured at DesignEX, Grand Designs Live, and the Design Institute of Australia’s textile exhibitions, Interwoven. My most recent collaboration was on a collection of art prints with Designer Boys in their 2015 – 2016 catalogue.